BitRock InstallBuilder is a development tool for building crossplatform installers for desktop and server software. With InstallBuilder, you can quickly create professional installers for Linux, Windows, Mac OS X, Solaris and other platforms from a single project file and build environment. In addition to installers, InstallBuilder will generate RPM and Debian packages and multiplatform CDs/DVDs. 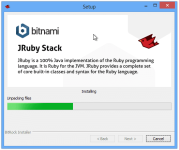 BitRock InstallBuilder is a development tool for building crossplatform installers for desktop and server software. With InstallBuilder, you can quickly create professional installers for Linux, Windows, Mac OS X, Solaris and other platforms from a single project file and build environment. In addition to installers, InstallBuilder will generate RPM and Debian packages and multiplatform CDs/DVDs. Its new automatic update functionality makes it easy to deliver updates directly to your users once they have your software installed. Generate installers for all target platforms from a single project file. Create all your installers from a single build environment! Deliver updates to users once they have your software installed to ensure they are always running the best available version. 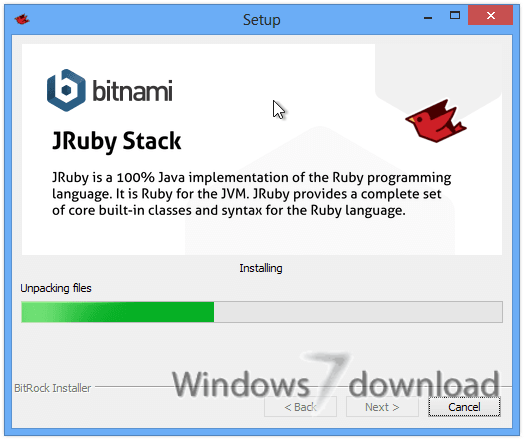 InstallBuilder installers can install applications written in any language, including: Java, PHP, Perl, Python, Ruby, C/C++ and .NET/Mono. InstallBuilder installers provide native look and feel and desktop integration for Windows, KDE, and Gnome. Changes to installer functionality can be tested without repacking all of the files, speeding the build and test cycle. In addition to installers, generate RPM and Debian packages directly from installer project files. Allow users to choose which components to install. Reuse components across installers to speed development. Add your own splash screen, icons and slideshow to your installers to present a professional image and make a great first impression. InstallBuilder installers do not require a Java Runtime. They are completely self-contained and have no external dependencies. InstallBuilder installers are optimized in size and speed and do not require a self-extraction step. This reduces download, startup and installation time. 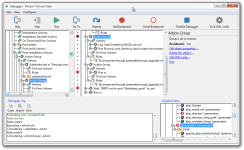 InstallBuilder can easily be integrated into in house build and test systems, including ANT. Built-in actions make it easy to implement commonly required installation functionality across all platforms. By default, InstallBuilder installers perform a backup of all the files overwritten during installation, so they can be recovered in the event of an error. 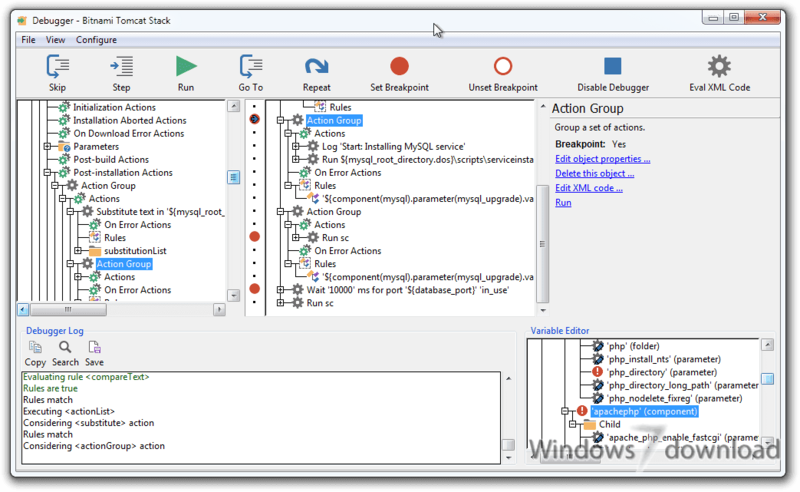 InstallBuilder installers will automatically run in GUI, text and unattended modes, making your application easy to install in any environment. All BitRock InstallBuilder Professional reviews, submitted ratings and written comments become the sole property of Windows 7 download. You acknowledge that you, not windows7download, are responsible for the contents of your submission. However, windows7download reserves the right to remove or refuse to post any submission for any reason. 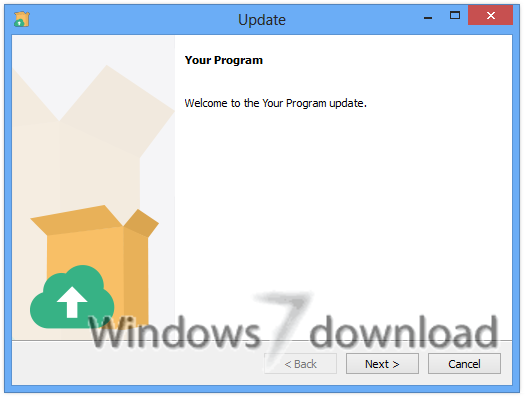 Windows 7 Download periodically updates pricing and software information of BitRock InstallBuilder Professional full version from the publisher, but some information may be out-of-date. You should confirm all information. Using warez version, crack, warez passwords, patches, serial numbers, registration codes, key generator, pirate key, keymaker or keygen for BitRock InstallBuilder Professional license key is illegal and prevent future development of BitRock InstallBuilder Professional. Download links are directly from our mirrors or publisher's website, BitRock InstallBuilder Professional torrent or shared files from free file sharing and free upload services, including Rapidshare, MegaUpload, YouSendIt, SendSpace, DepositFiles, DivShare, HellShare, HotFile, FileServe or MediaFire, are not used.